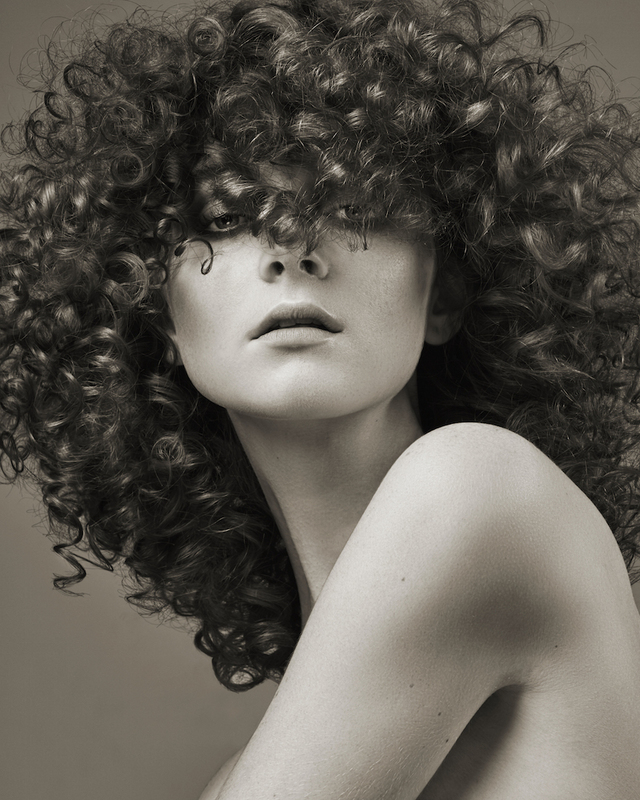 How many of you seek success in winning a British Hairdressing of the Year award? For many of you winning at the British Hairdressing awards is a big desire of yours, and this weeks guest is someone who can help you achieve this. Here today is current London Hairdresser of the Year, Luke Benson. An ‘exceptional hair talent’ who travels the world teaching his creativity, along with consulting with other hairdressers on their shoots. Trained by the late, great Terry Calvert of the Clipso Hair Group in his hometown of Watford, England, Luke has quickly amassed a lot of recognition and respect within the hairdressing industry. With other accolades alongside his London Hairdresser of the Year Award include British Hairdressing Awards finalist 2013 & 2014, Wella Trend Vision Award winner, F.A.M.E Team member 2015 and Creative Head Awards IT Guy 2015, it’s clear to see why Luke is rated as one of the brightest stars in British hairdressing. Luke has found success by consistently working hard at what he loves, producing stunning collections time after time, and having a true understanding of his technical skills. His story and tips on producing award-winning collections is the perfect lesson for hairdressers everywhere – just listen in! With over 14 years experience Luke maintains a keen focus on technical, creative skill and platform artistry, travelling extensively in an educational and inspirational capacity. He has also has strong ties to the session world, working on many fashion week shows, celebrities, and alongside other creatives, and is a signed artist at Carol Hayes Management. Why Luke recommends a career working in the hairdressing industry</li.